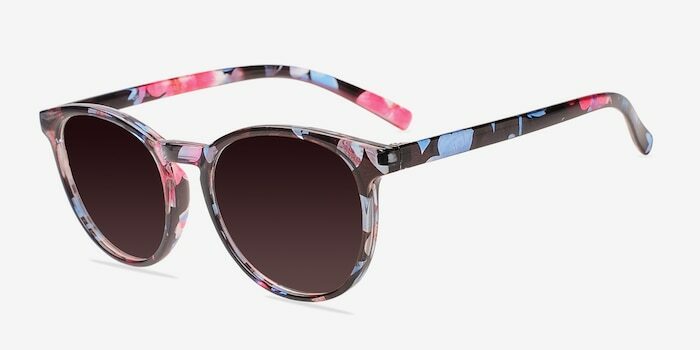 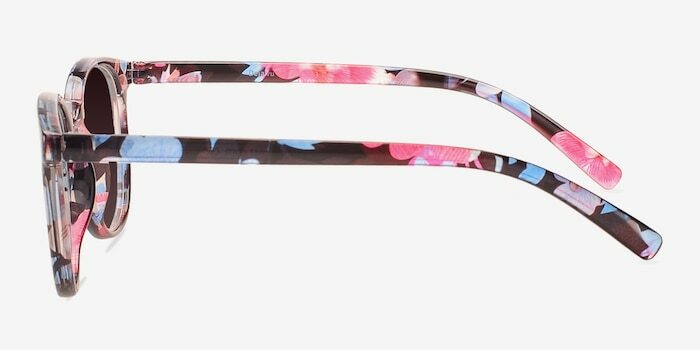 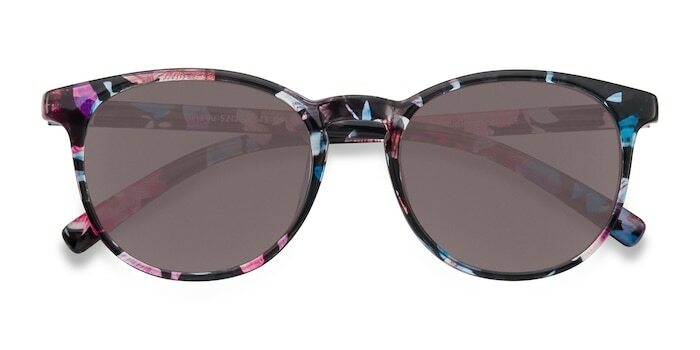 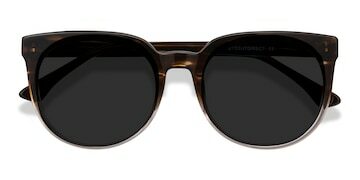 Transcend hipster chic with these blue floral sunglasses. 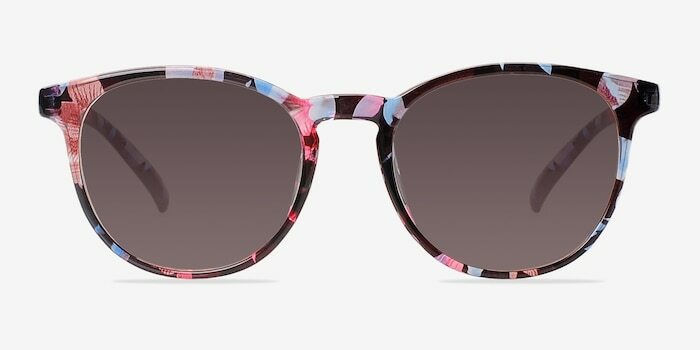 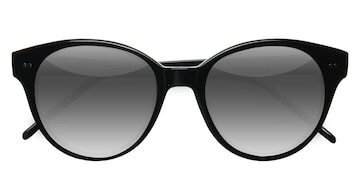 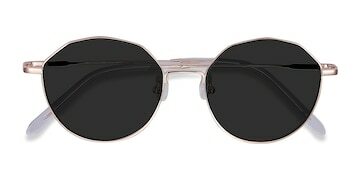 This ultra feminine frame comes in a semi-transparent floral acetate finish throughout with rounded lenses. 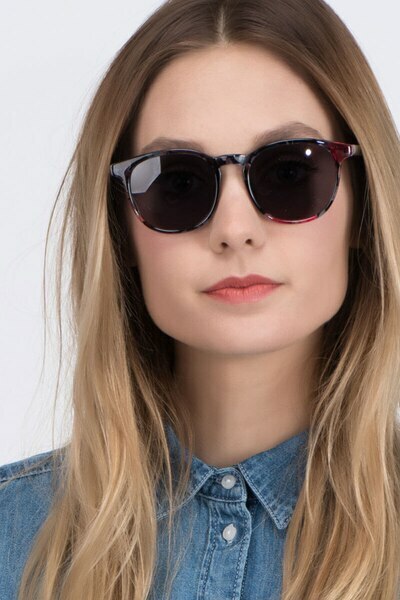 A keyhole nose bridge adds a finishing touch to this trendy look that is perfect for a summer of fun.